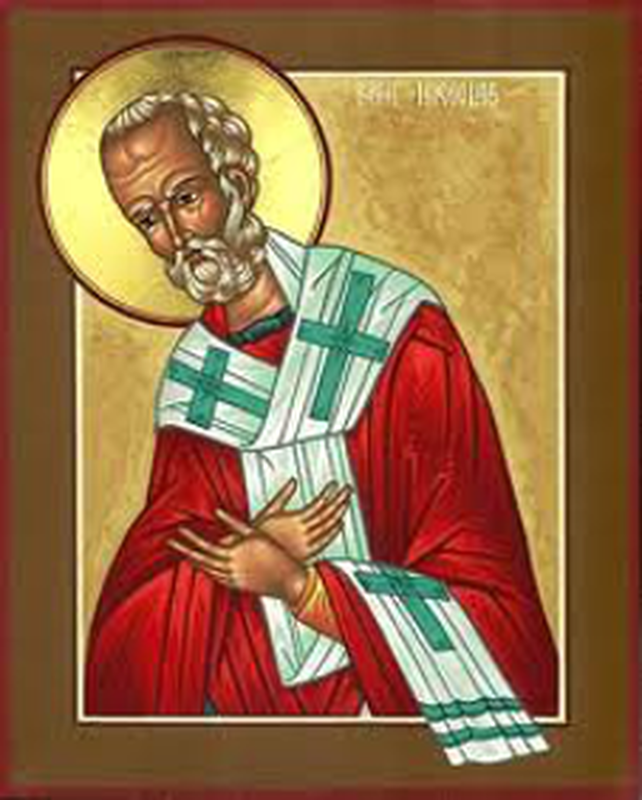 Our church, the mother-church of Brighton, is dedicated to St Nicholas, Bishop of Myra, patron saint of fishermen and sailors, children, pawnbrokers and Russia. 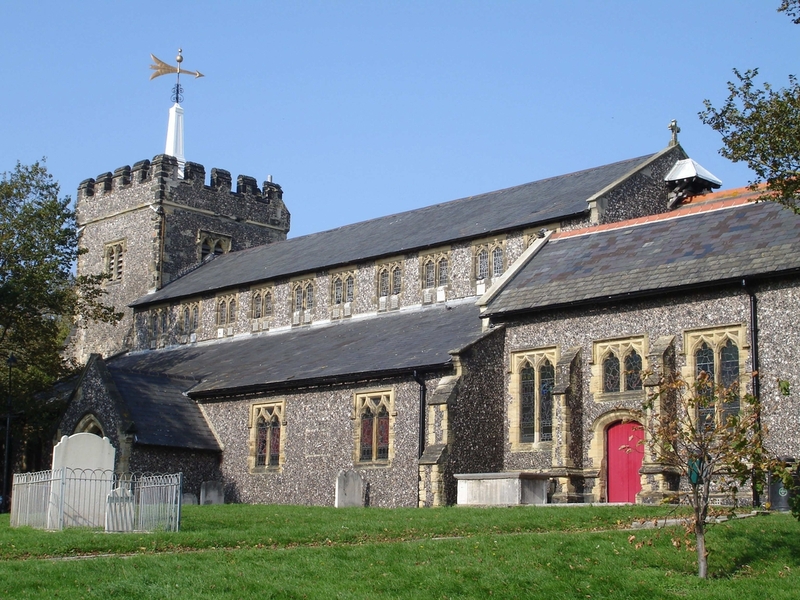 A church with this dedication has been the centre of Christian worship in Brighton for the past nine centuries and you will be most welcome to attend any of our services and activities detailed on this site. The Church is more than a building however splendid it might be and St Nicholas houses a lively, committed and growing congregation. Worship is the mainspring of all that we do and our ministry is to the community which nestles around our building.